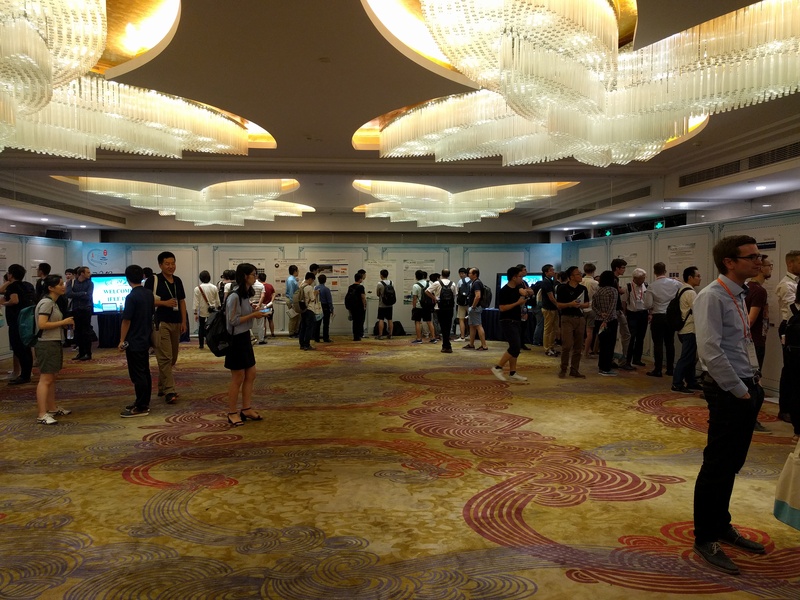 interACT’s partners from TUM and Bosch participated in the IEEE Intelligent Vehicles Symposium (IV’18) which was held on the 26th -29th of June 2018 in Changshu, Suzhou, China. They presented four posters under the titles ‘’Worst-Case Analysis of the Time –To-React Using Researchable Sets’’, ‘’Automatic Generation of Safety-Critical Test Scenarios for Collision Avoidance of Road Vehicles’’, Probabilistic Map-Based Pedestrian Motion Prediction Taking Traffic Participants into Consideration’’ and ‘’Evaluating Location Compliance Approaches for Automated Road Vehicles’’ during the poster sessions of the event. 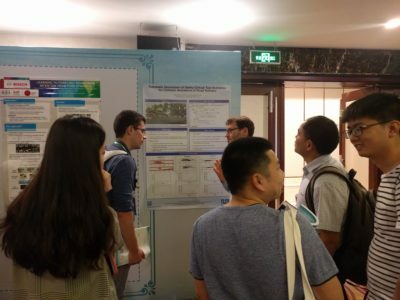 The poster ‘‘Probabilistic Map-Based Pedestrian Motion Prediction Taking Traffic Participants into Consideration’’ is available here. Τhe poster ‘’Worst-Case Analysis of the Time –To-React Using Researchable Sets’’ is available here. 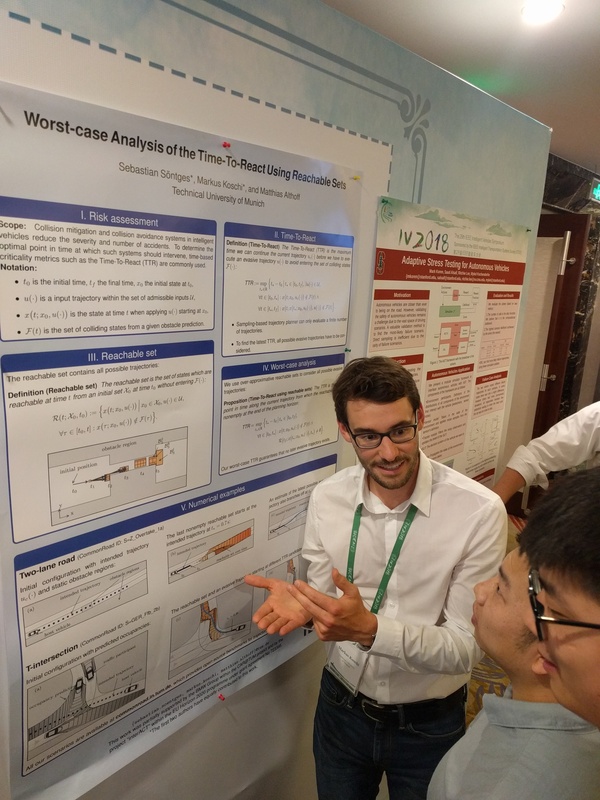 The poster ‘’Evaluating Location Compliance Approaches for Automated Road Vehicles’’ is available here. 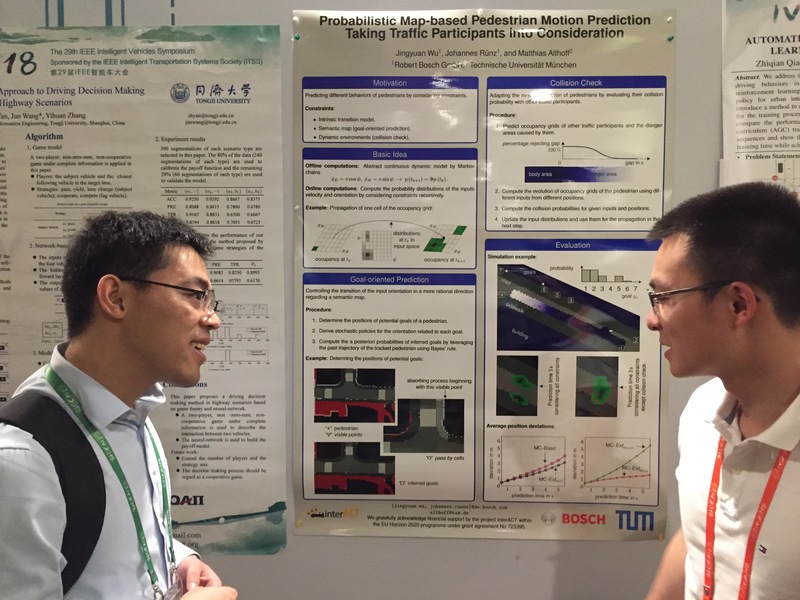 The poster ‘’Automatic Generation of Safety-Critical Test Scenarios for Collision Avoidance of Road Vehicles’’ is available here.